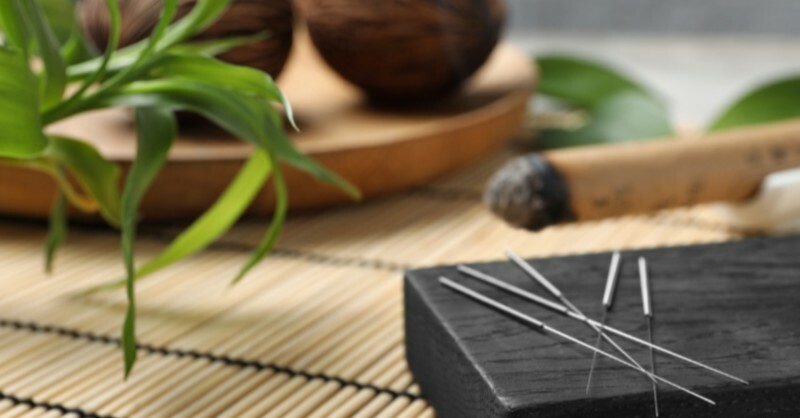 Acupuncture has been known to have a multitude of benefits for the body. Many people who try it, even those who were originally skeptical, end up loving the effects of acupuncture. It’s been reported to help with pain treatment, overall wellness, and stress management. But going off on that last point, can acupuncture provide mental health benefits, as well as physical ones? Research is continuing to be carried out, but there’s a lot of promising potential. See how acupuncture can make a difference in your life, and schedule an appointment with Scott Family Health in Fort Collins and Loveland today! For each condition, they sought to determine whether acupuncture had any effect on improving symptoms, and if so, to what degree. They found that, out of all of these conditions, only alcohol dependence and cocaine addiction did not see an effect from acupuncture. Every other condition saw at least some evidence, even if that evidence was unclear. Interestingly enough, depression and schizophrenia were shown to have some of the strongest potential positive effects from acupuncture. When acupuncture was used to treat anxiety and PTSD, there was also evidence of potential positive impact. Ask anyone who’s received acupuncture, and they’ll tell you how relaxed they feel. Some people even fall asleep while on the table — if this happens to you and you wake up drooling, know that it’s completely normal! We’re used to it at Scott Family Health. A study was conducted on 36 mildly depressed or anxious patients, who were randomly sorted into two groups. One group received true acupuncture services. The second group was a sham — the patients still received acupuncture, but at faux points that are believed to have no positive effect. The results showed that the true acupuncture group had significantly lowered heart rates, measured both at five minutes and 15 minutes after the treatment. The second group or “sham” group showed no change. When the body is in a state of fear, anxiety, or stress, heart rate goes up. For many of us, we’re in such a constant or near-constant state of anxiety or stress, due to jobs, commitments, money, and life as a whole. One of the first things that we’re told to do when feeling anxious is to just breathe. This is because slowing down our heart rate can induce a state of calm, and have us feeling back to normal. As shown in the aforementioned study, acupuncture is proven to slow down heart rates. This can leave us feeling relaxed, even 15 minutes after the treatment has ended. Acupuncture isn’t just a break from reality, it’s also a way for us to calm and recenter ourselves for the stressful moments that inevitably lie ahead. If you’re a skeptic towards acupuncture or are just nervous about being poked with needles (though we promise, it’s nothing like that), you should give us a call! This could be the stress reliever and mental health booster you never knew you needed. Our experienced and licensed acupuncturists will walk you through every step, and if you’re uncomfortable at any point, we’ll help you through it. And as always, if something doesn’t feel right, you can always let us know and we’ll stop — our job is to make you more comfortable and less stressed and we will always listen to you. See how acupuncture, as well as chiropractor visits, massage, and physical therapy, can make a difference in your mental health — get started with Scott Family Health!